Stanley Pranin of Aikido Journal, has published a series of quotations by the late Saito Sensei about his teacher, the Founder of Aikido, Morihei Ueshiba. They are worth repeating. 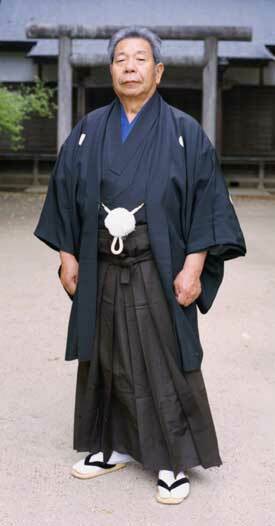 The Takemusu Aiki Association are the inheritors of the teaching from O’Sensei’s dojo in Iwama. We work to keep the memory of O’Sensei’s insight alive through our practice.